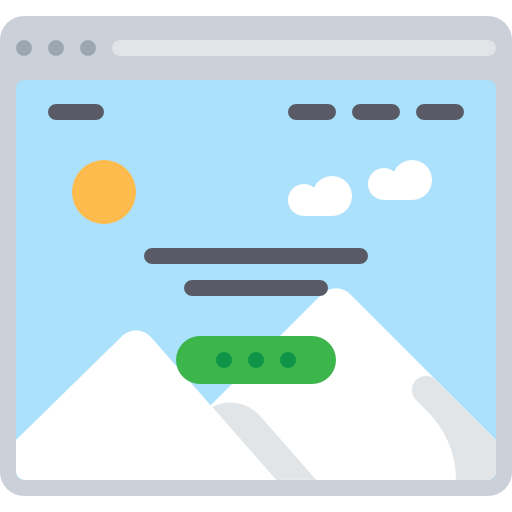 No coding needed, our landing page builder will let you create and customize your own landing page, select through multiple templates, customize it as much as needed and generate leads for your business within minutes. What makes us Different? 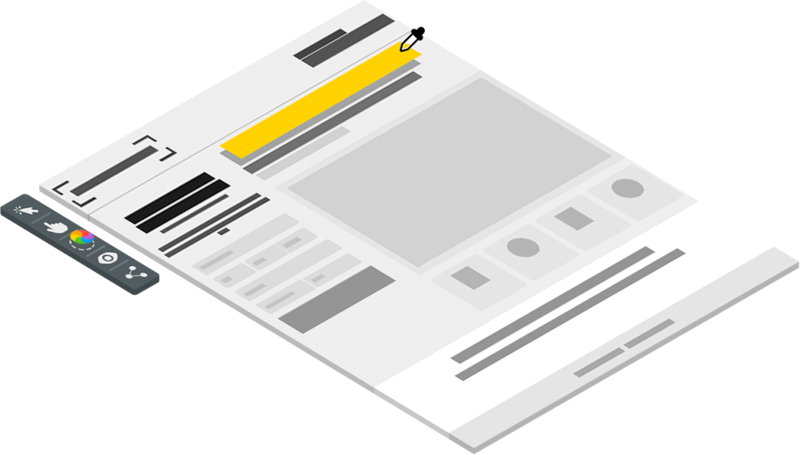 Custom Landing Pages, Multiple Landing Pages Templates, Landing Pages proved for higher conversions. AssetColumn Landing Page Creator allows you to customize your landing page within few clicks, you can change the lead generator form, colors, images & texts of your Landing Page. 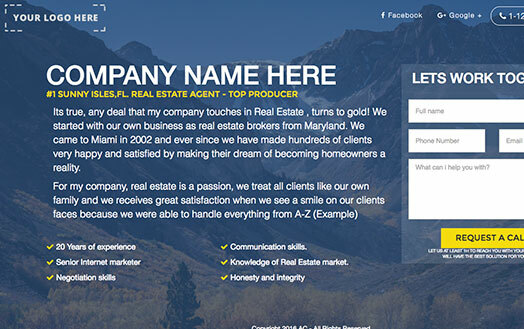 No need to hire a website company to get your real estate lead generator website running. 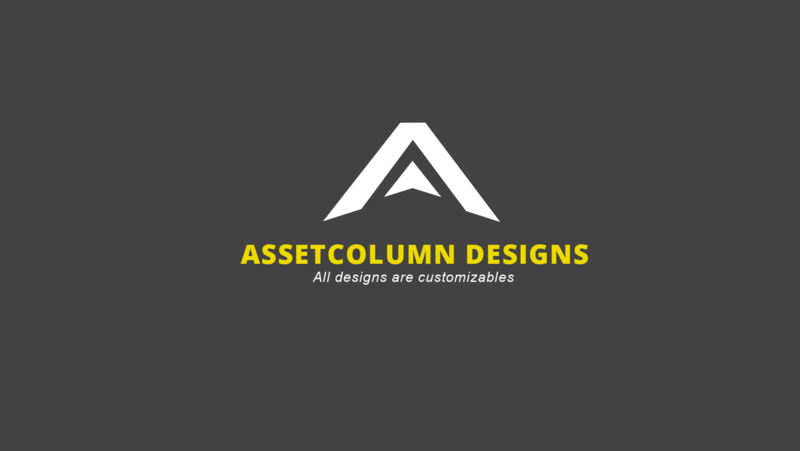 AssetColumn is a ONE-STOP Shop for your lead generation website (Landing Page). We create every month new templates, designs for your Landing Pages, This are responsive landing pages meaning it adapts to any device (computer, tablet & phone), change between templates by just a click and customize your template as your business needs. 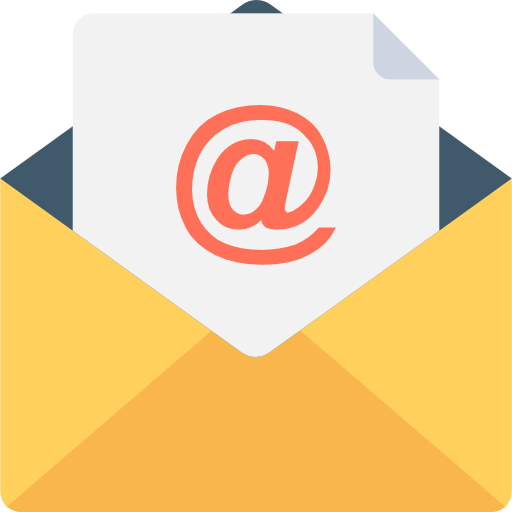 Our Templates are meant to convert visitors into leads. 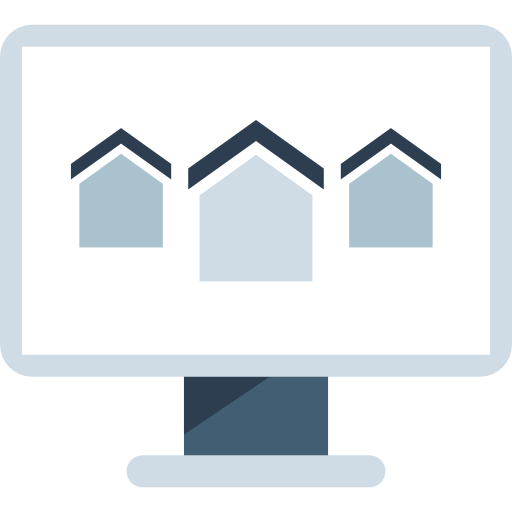 Our Landing Pages are meant to be Real Estate Landing Pages for Real Estate Investors, Agents and Homeowners. 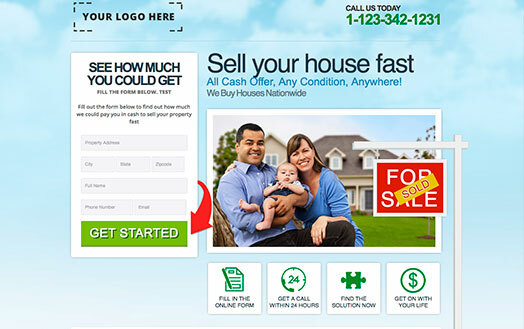 The purpose of a Real Estate Landing Page is to generate Buyer & Seller leads. 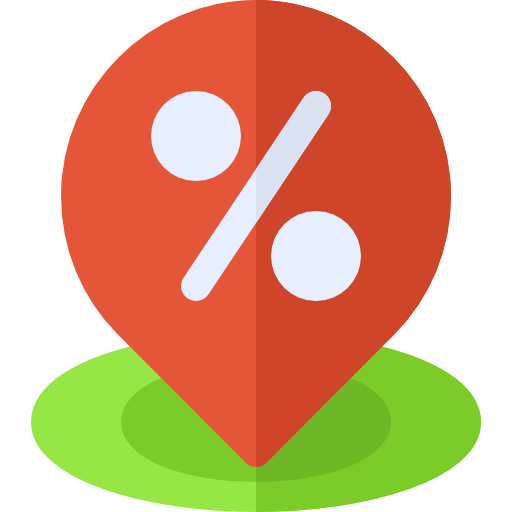 Our Landing Pages are 100% customizable that means that your Real Estate Landing Page can turn into a Plumbing landing page. 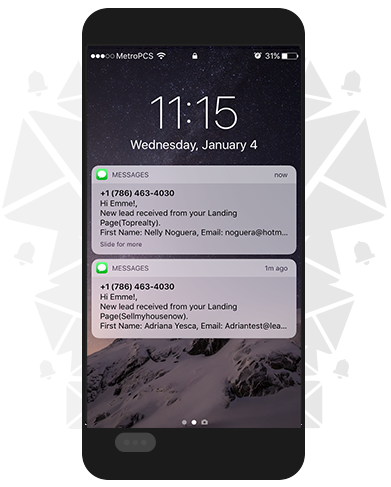 Whenever you receive a new lead from a guest or client it's going to be saved in your AssetColumn account and you'll immediately get a notification via Text Message & Email. 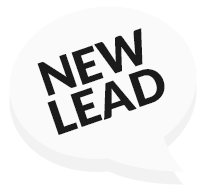 Trick: On your landing page fill up the form and click on the button, you will immediately receive your text message & email about your new lead with all the information that was written. All the AssetColumn products at once! Test drive our Landing Pages FREE FOR 14-DAY when you sign up for a free account today.